Select Tubi TV to download and install the app. 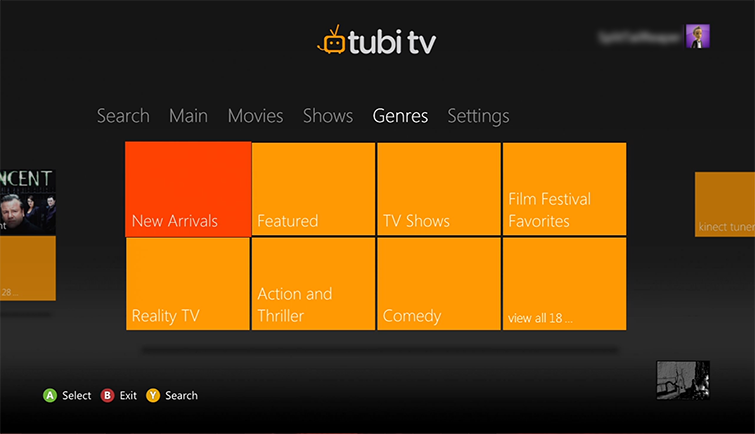 To start the Tubi TV app later, go to apps, My Apps, and then Tubi TV. 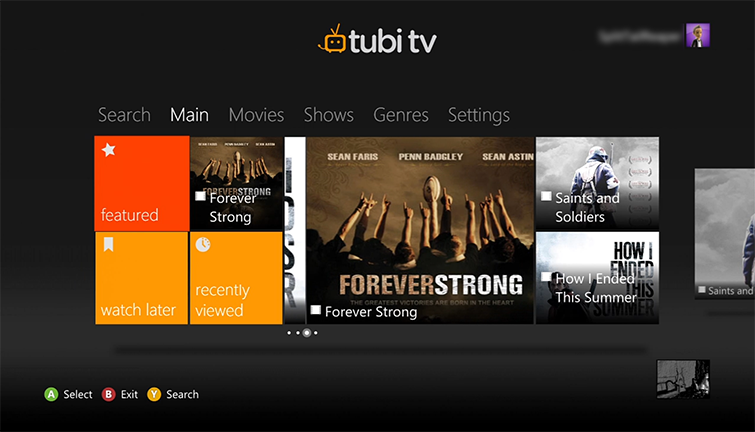 Start the Tubi TV app. 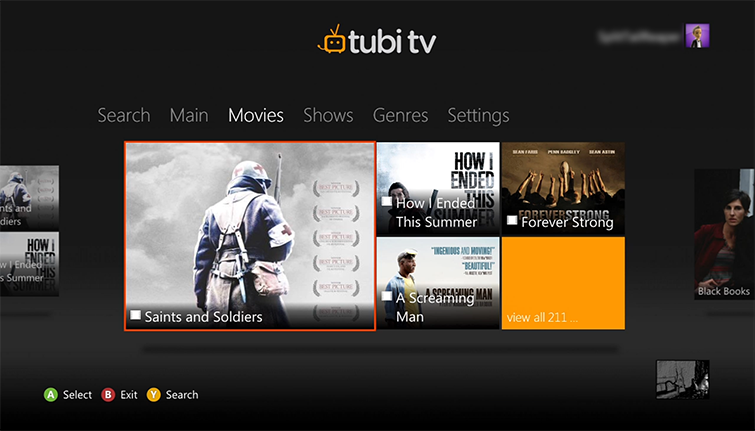 On the Main hub, select any of the featured Tubi TV content. The hub to the right of the Main hub is the Movies hub. Browse for a movie to watch. The hub to the right of the Movies hub is the Shows hub. Select from the available content. The hub to the right of the Shows hub is the Genres hub. Select a category to view the available content. The hub to the right of the Genres hub is the Settings hub. Get customer support and parental control information. The hub to the left of the Main hub is the Search hub. 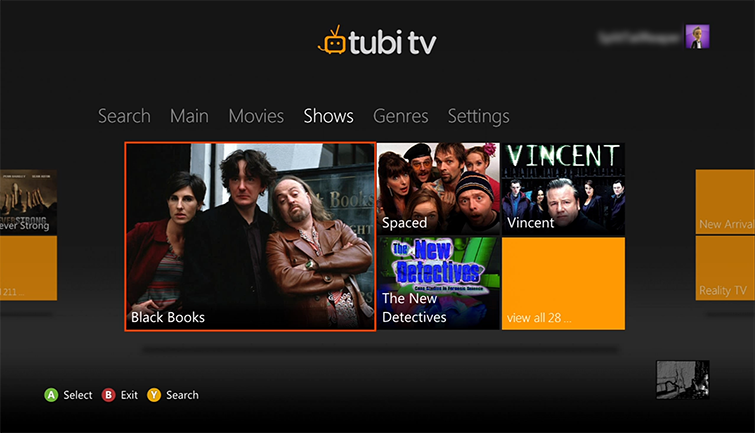 Search for Tubi TV content to watch. 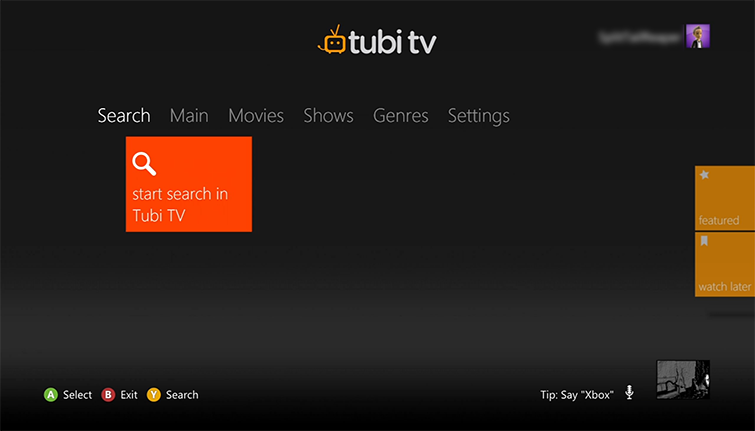 If you use Family Settings to control which movies and shows can be watched through Xbox Live on your console, the Tubi TV app will follow those settings. For example, if you prohibit R-rated movies or TV-MA-rated shows from being watched on your console, those movies and shows will be marked in the Tubi TV app with a “restricted” icon. To play a restricted item, an adult must enter the Family Settings pass code. 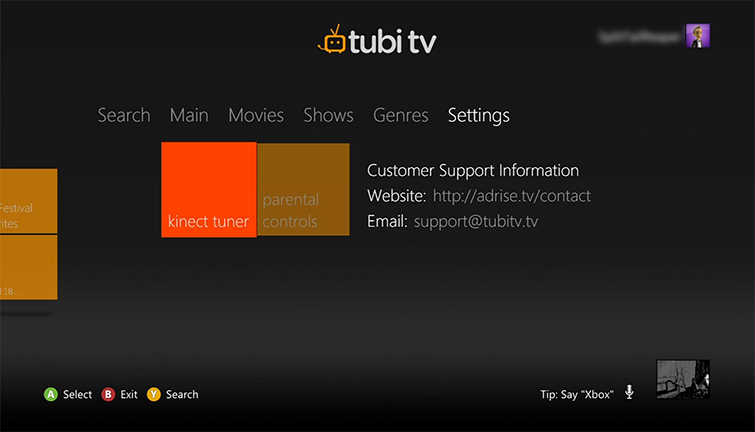 Would you like to contact Support regarding the "Set up and use the Tubi TV app on Xbox 360" issue you were reading about or a different issue?